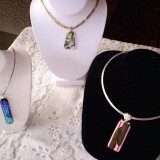 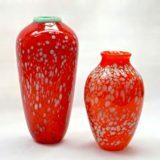 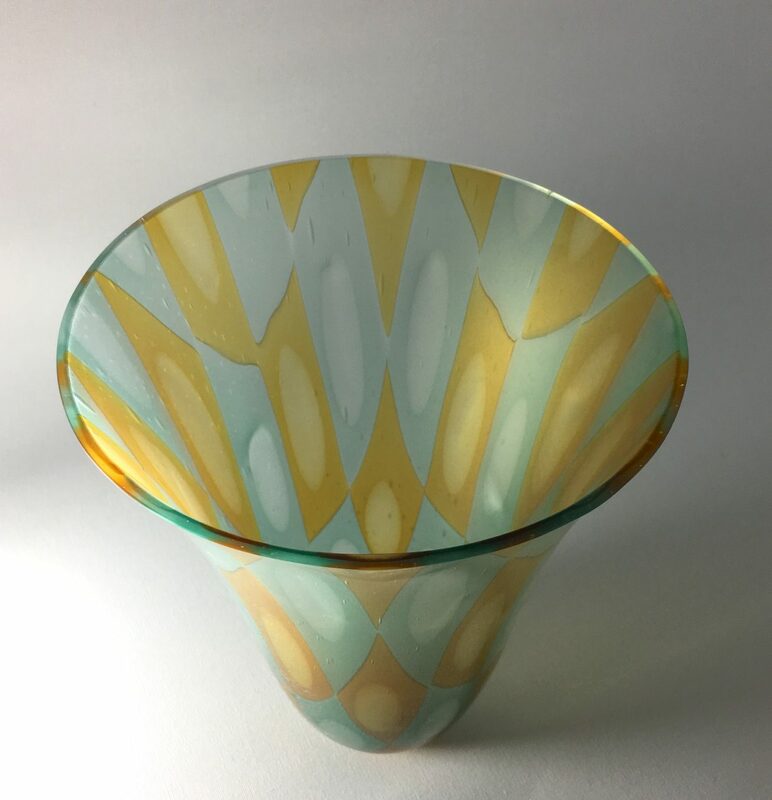 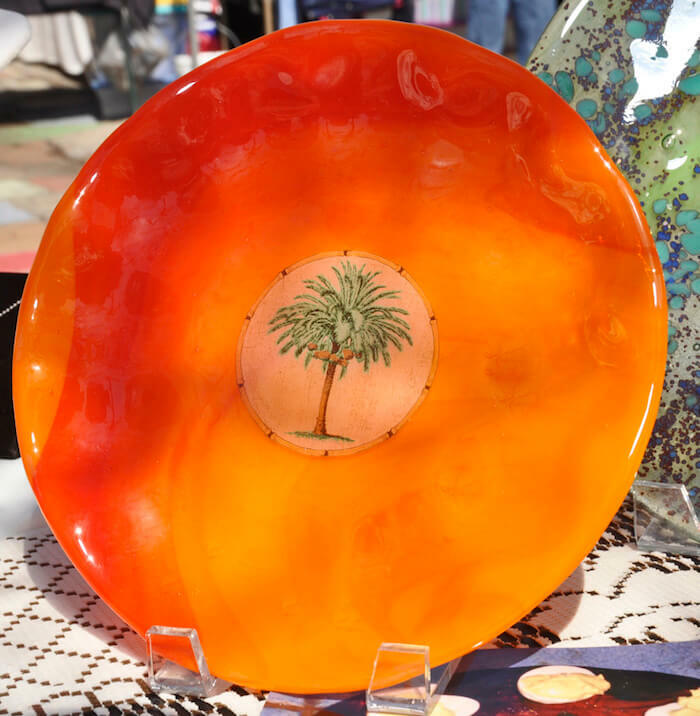 The Art Glass Guild will be hosting their 2019 Spring Patio Show and Sale. 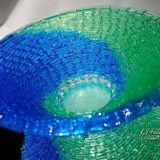 This is a wonderful event to view beautiful art glass created by local artists and to enjoy a day out with family and friends. 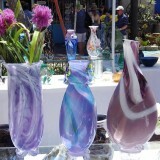 You will see more than thirty juried Artists exhibiting their creations as you stroll the patio in Spanish Village. 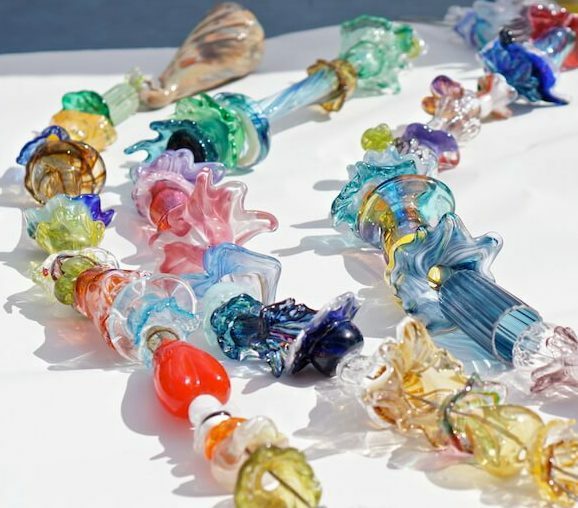 There will be entertainment for all including: live music, demonstrations featuring torch-work, and glass cutting as well as an area for children & adults alike to create their own unique mosaic art piece to take home. 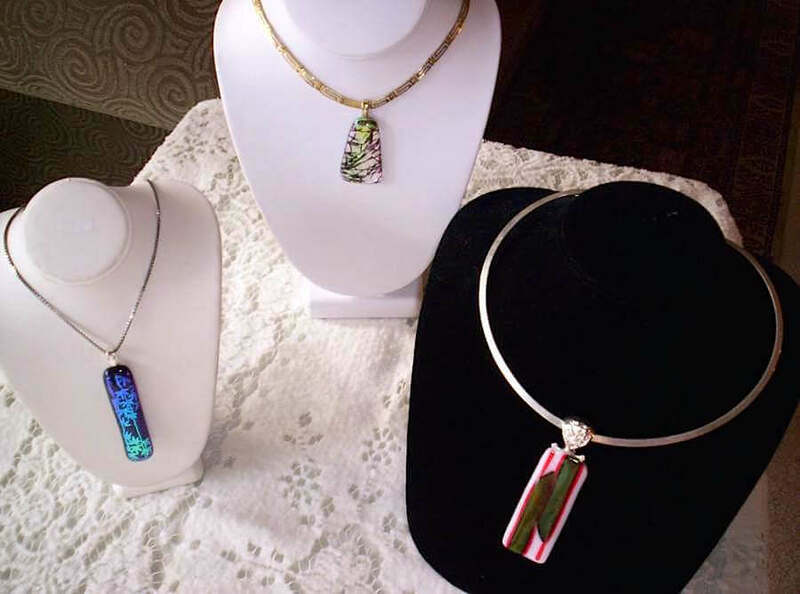 The event is free to the public and pet friendly. 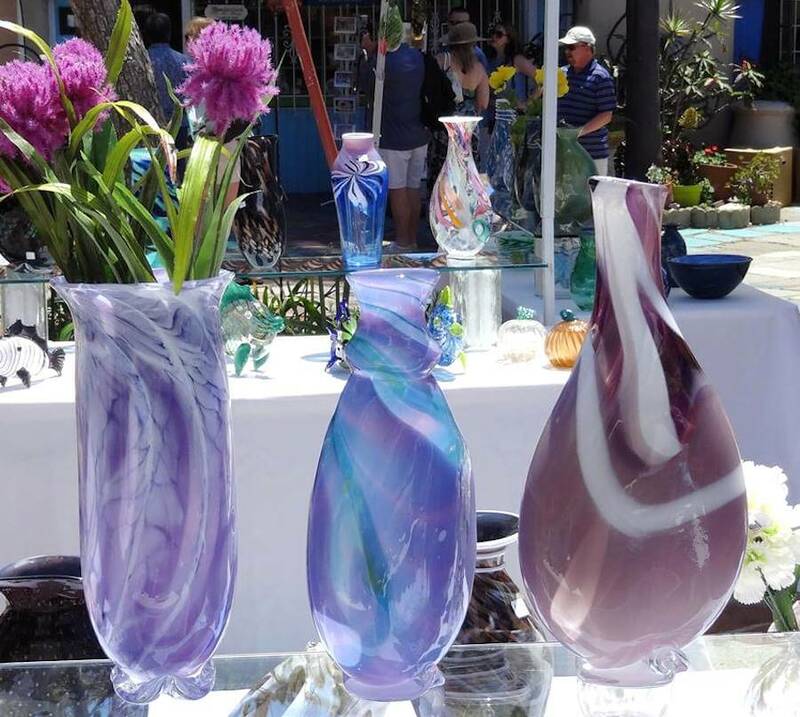 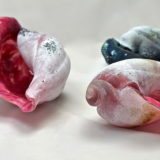 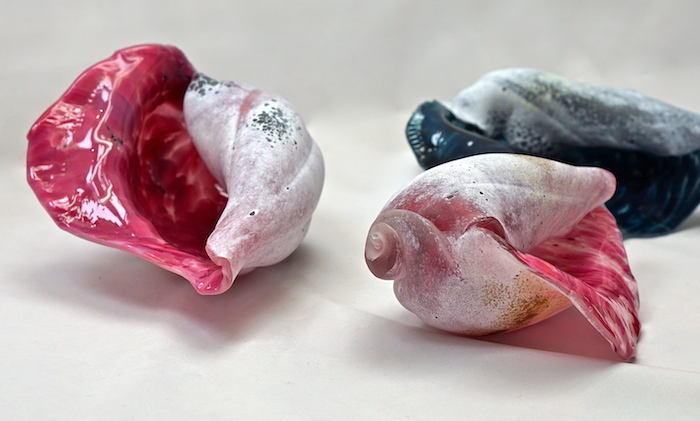 The Art Glass Guild is a non-profit art education center, focused on supporting local glass artists as well as other San Diego non-profits with art related programs benefiting our community. 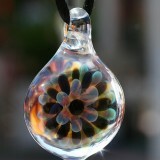 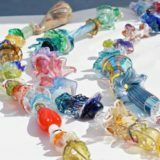 This show is the largest Art Glass show in Southern California and is all about your local Art. 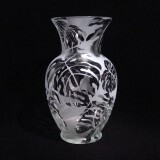 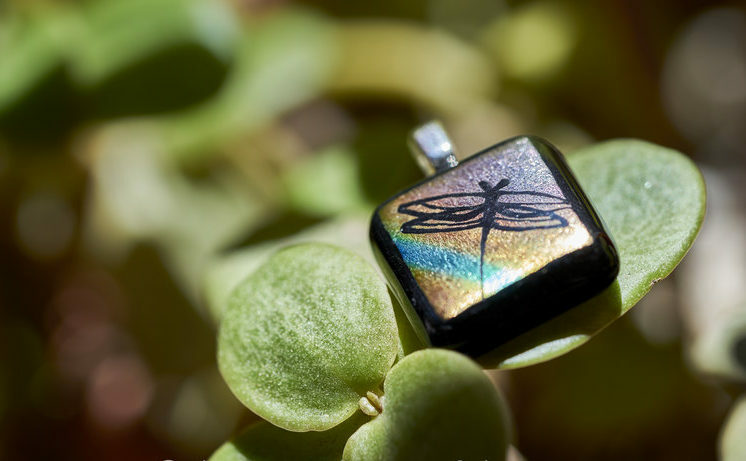 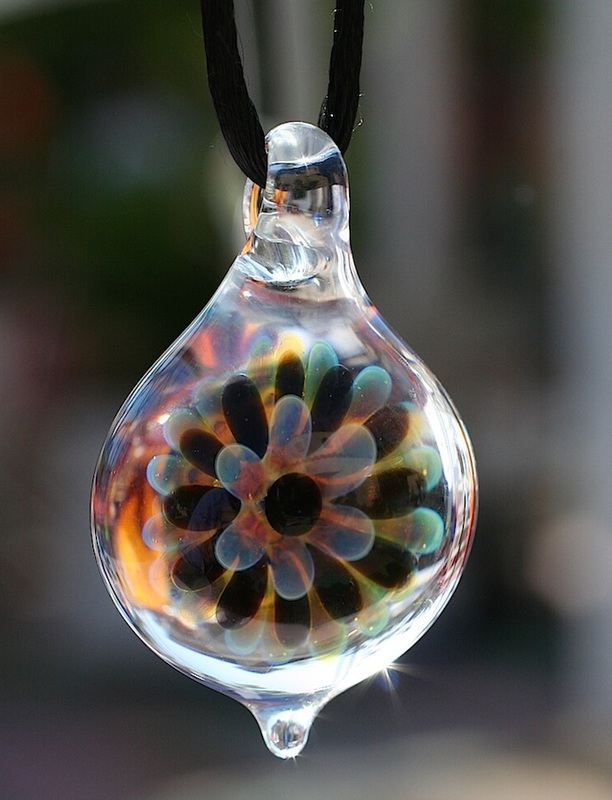 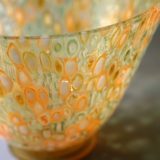 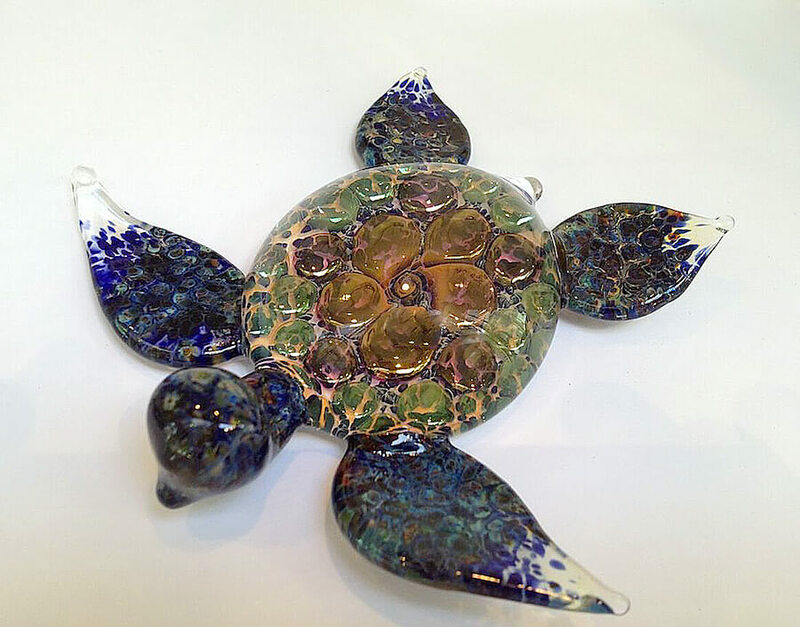 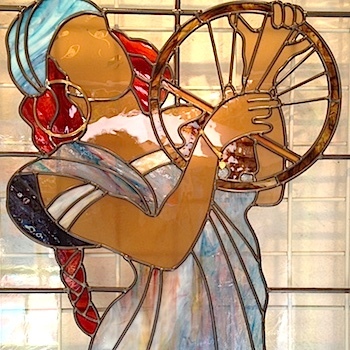 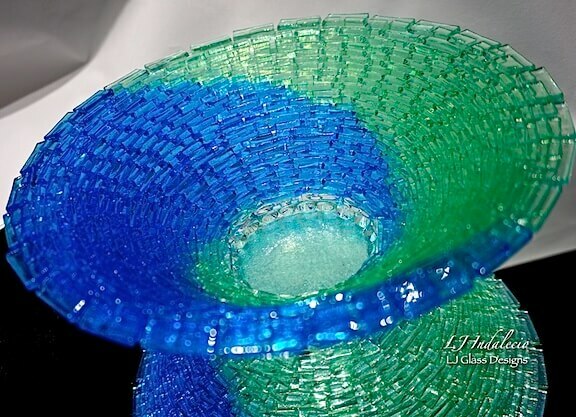 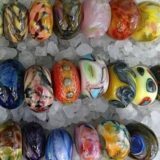 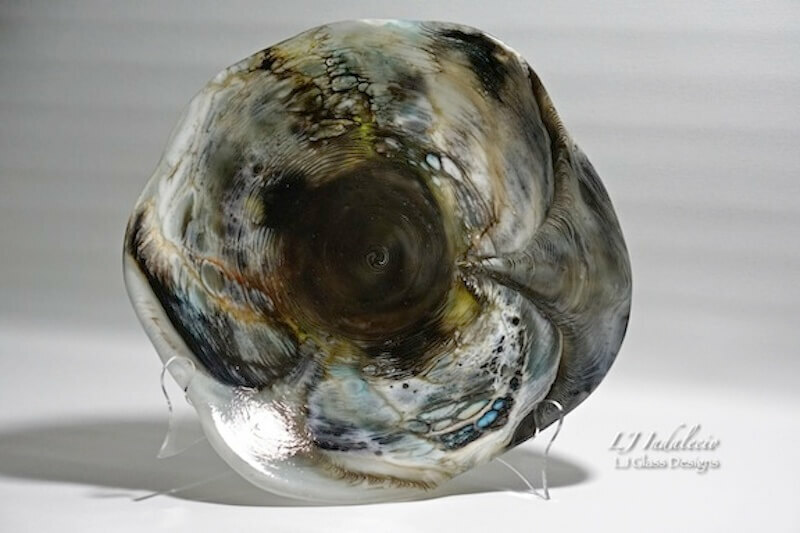 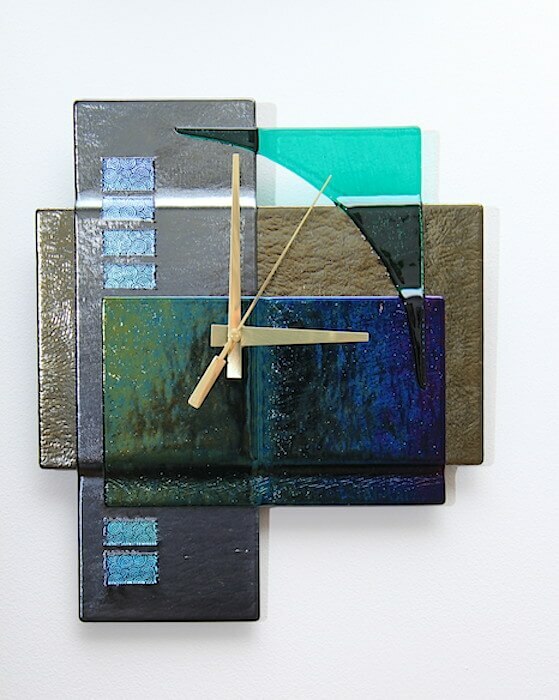 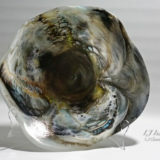 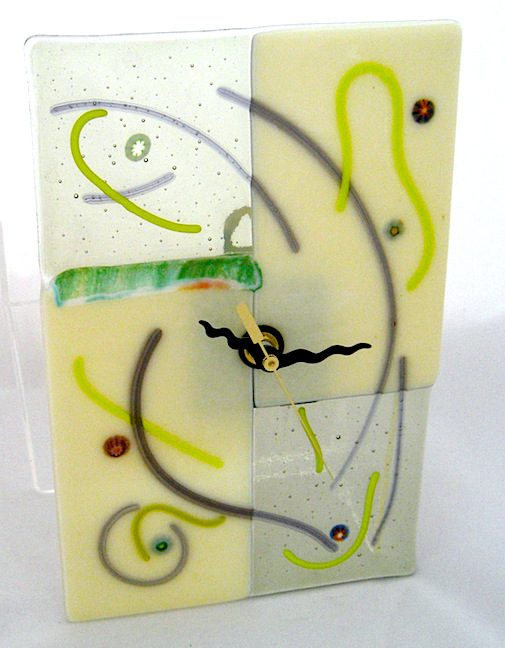 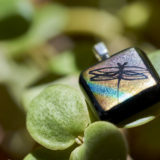 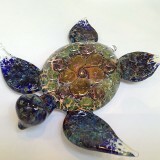 You will see beautiful art representing many techniques, including blown, fused, torch, stained, cast, etched and mosaic art glass, all available and created by San Diego Glass Artists. 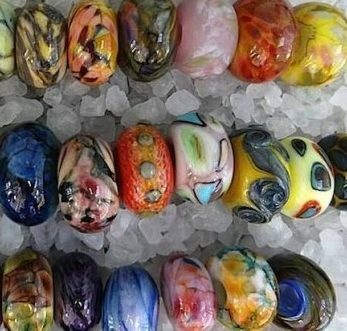 The Art Glass Guild was formed in 1998, and is the sister organization of the oldest art glass group in America, the “Art Glass Association of Southern California”. 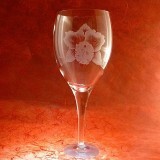 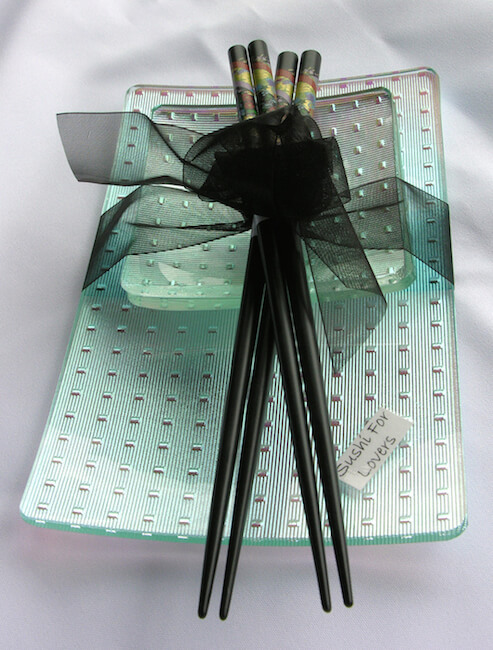 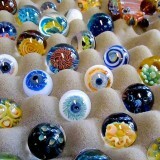 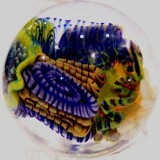 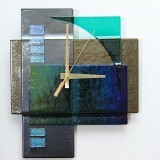 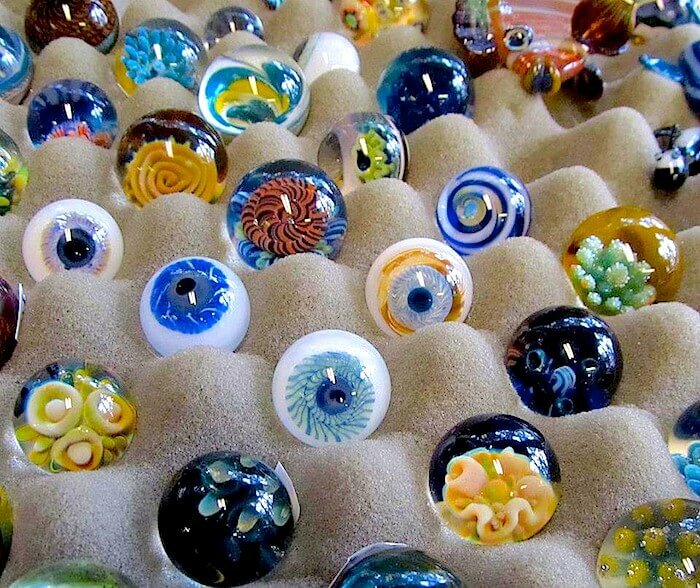 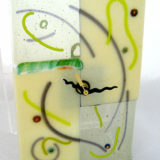 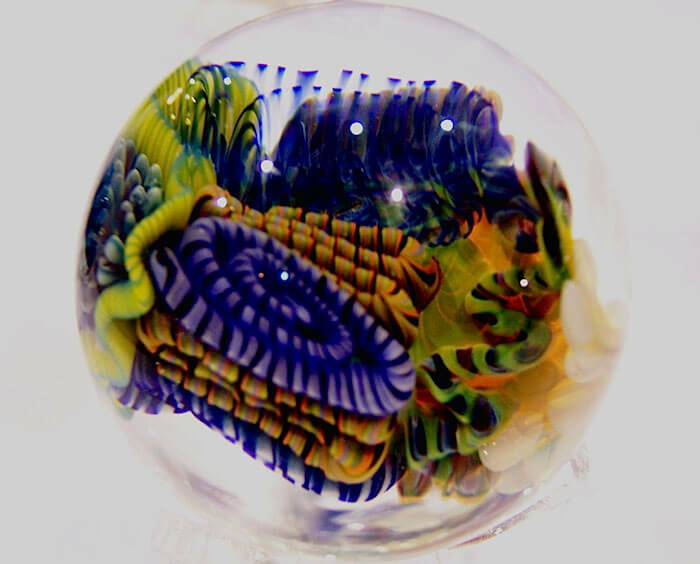 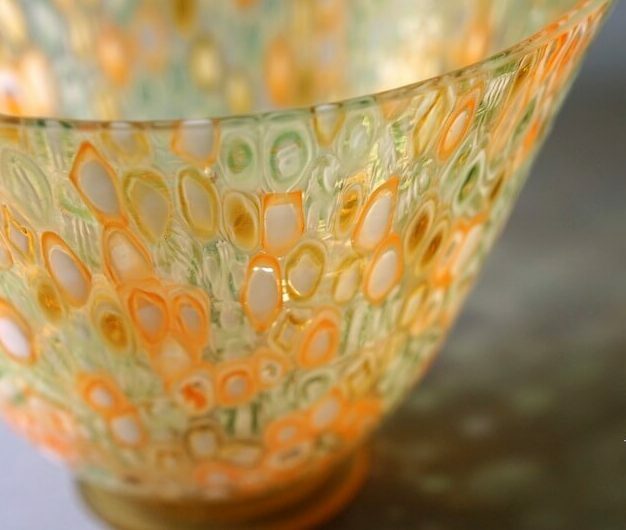 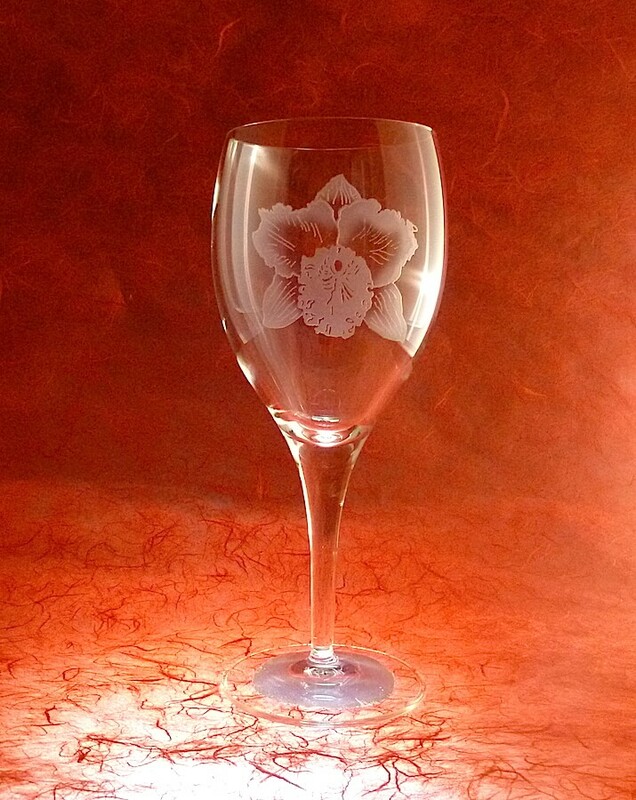 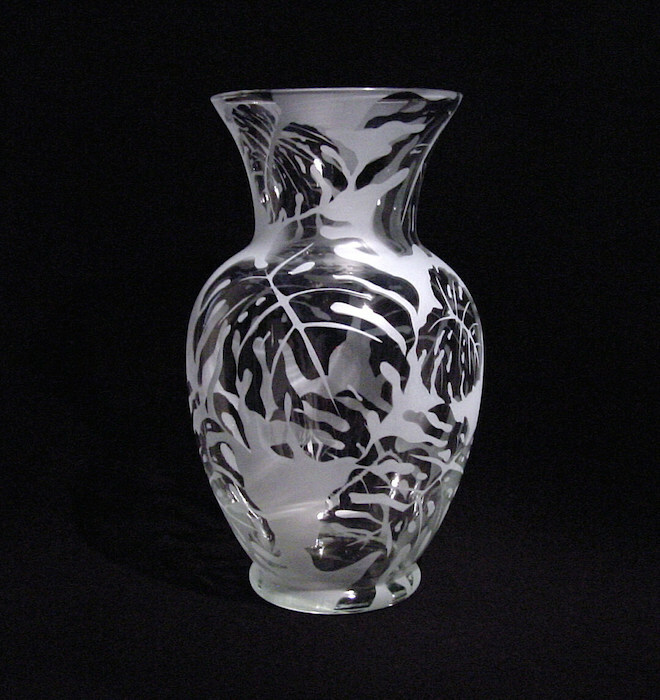 Our primary purpose is to educate the public about art glass. 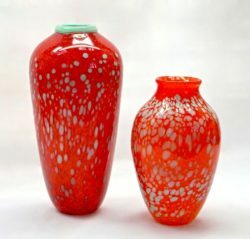 The Guild operates a retail sales gallery in Studio 25 at the Spanish Village Art center in Balboa Park and provides demonstrations and classes for many of the glass techniques shown in the studio.